Canadian fast food chain making the switch to paper straws, full phase out by 2019. A&W restaurants in Canada will eliminate plastic straws from its locations by January 2019. The burger shack will become the first fast-food chain in North America to eliminate plastic straws in favour of biodegradable paper straws, according to representatives from A&W Canada. "We're on a waste reduction journey," said director of packaging Tyler Pronyk at an announcement on Friday. "By the end of the year, there will be no plastic straws in our restaurants." Restaurants will begin making the transition in August. The chain, which has close to 1,000 locations, says it will fully phase out plastic straws by the end of 2018 and offer paper straws instead. Officials say paper straws will last two to three hours in a drink without breaking down, and biodegrade in three to six months. 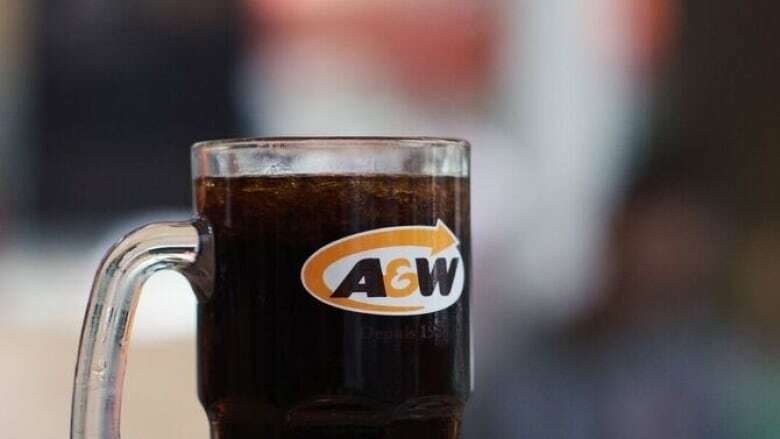 The move will prevent 82 million plastic straws from ending up in landfills every year, according to A&W Canada. The move comes amid widespread consumer pushback against plastic straws. Several municipalities in Canada have introduced bylaws in an effort to phase out plastic straws. Vancouver, for example, has voted to ban the distribution of plastic straws as well as foam takeout containers and cups as part of its zero-waste strategy. However, some fast food chains are resisting the transition. In May, McDonald's shareholders voted down a proposal to ban plastic straws; however, the company has indicated in the past that it's working on finding an alternative. CBC News reached out to McDonald's Canada for comment on A&W's decision, but did not receive a response. A proposal by activist group SumOfUs asked a report about the "business risks" of using plastic straws at McDonald's 37,000 locations globally. The proposal was rejected at the company's annual meeting. Food analysts suspect A&W's move could set off a chain reaction, igniting other major fast-food chains to follow suit. 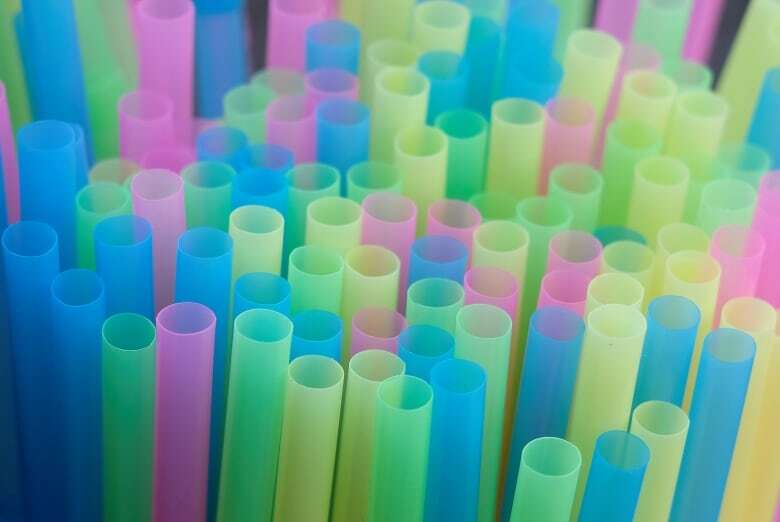 "As we look at the movements to ban plastic straws ... it's only a matter of time before it happens here in the Canadian marketplace," said Robert Carter, a food service industry analyst with the Toronto-based NPD Group. "This is part of the dialogue for most restaurants right now around the plastic straw issue," he added. "Operators who don't move to it or don't address the consumer needs and concerns — there might be a bit of a backlash." Making the transition won't necessarily be cheap. 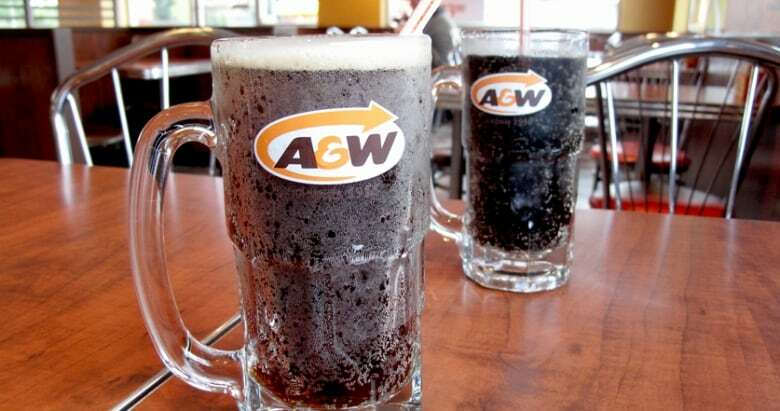 A&W, which will be buying the paper straws from an American-based manufacturer, said there are few outlets to purchase paper straws from, which is why the transition will unfold over several months. "I would think that there's a bit of an investment associated with moving from plastic to paper," said Carter. "But the dialogue has been ongoing for the past 12 months." "We're dealing with more educated consumers," he added. "The industry is evolving to meet consumer demand."